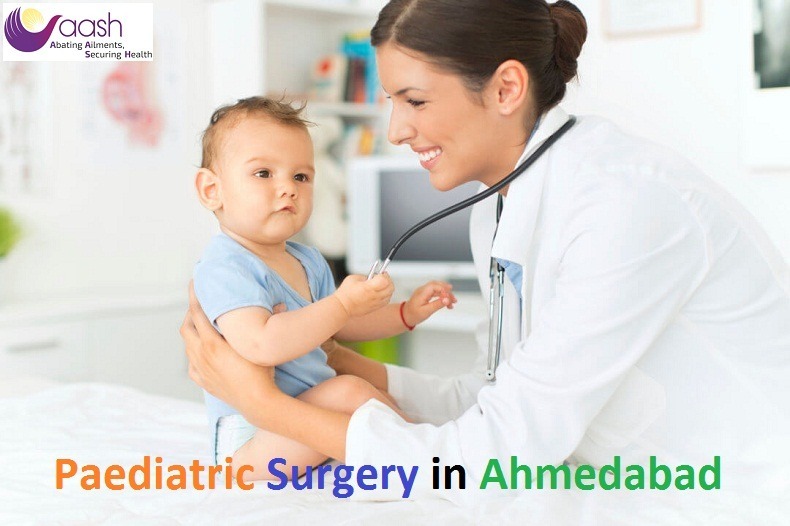 Get the best treatment for Paediatric Surgery in Ahmedabad only at Aarna Hospital. Book appointments with our experts and get detailed information of Paediatric Surgeons and what kind of expertise they have. Check OPD schedule and ask our experts to book an appointment with the best doctors at best hospital in India.